EAST LANSING, MI — No. 6 Michigan State and No. 13 Maryland will battle in a Big Ten college basketball game at Breslin Center here in East Lansing, and you can watch live streaming on FoxSportsGo.com. Live coverage of the game is scheduled to tip-off at 6:30 pm and Fox Sports 1 USA will provide the television action. 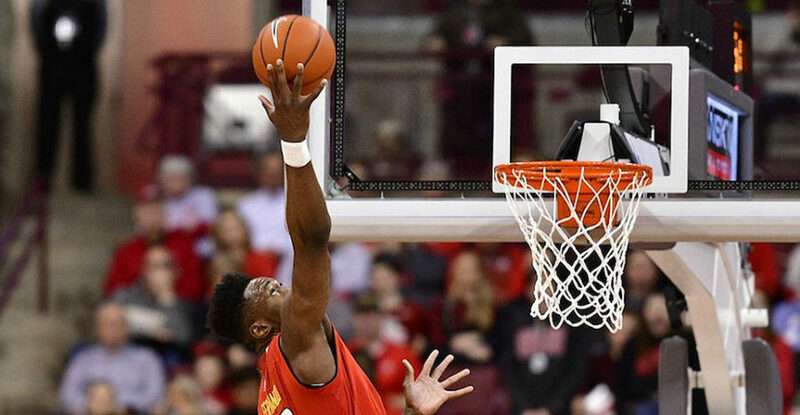 The Terrapins (16-3, 7-1 Big Ten) enters this contest on a seven-game winning streak and is coming off a 75-61 victory over Ohio State on Friday night. The Spartans (16-2, 7-0), meanwhile, have not suffered a defeat since losing in overtime to Louisville on Nov 27 and head into this encounter seeking to win their 12th straight. Despite several college basketball experts predicting a tense meeting between the Big Ten early front-runners, ESPN’s Basketball Power Index giving Michigan State a massive 87 percent to brush aside the visitors. Anthony Cowan Jr. leads Maryland this season in scoring at 17.5 points per game and has scored at least 20 points in four straight games. Cassius Winston leads the Spartans in scoring and assists per game this season, with 18.2 ppg and 7.3 apg. Winston scored 29 points to help Michigan State picked up a hard-fought win in Nebraska, last Thursday, as the Spartans registered their fourth straight victory on the road and 11th in succession overall.